After a brief hiatus from the game following their 2012 single ‘Clique’, 2Kriss and YFS - the crowned Princes of Afrobeats - are back with two massive new collaborative singles ‘Baddo’ and ‘Tonto’ that will blow you away! 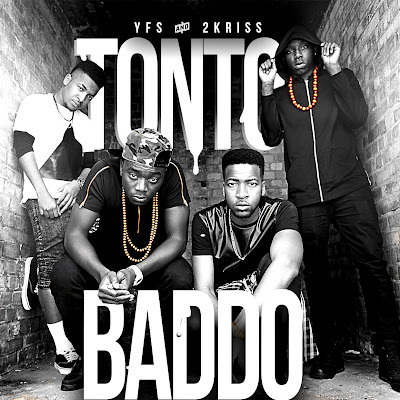 Both produced by 2Kriss, ‘Baddo’ is a gloriously bass-heavy tune with quickfire witty lyrics and infectious flows from 2Kriss and YFS, backed by thumping drums and synthy grand piano arrangements while ‘Tonto’ as you will have guessed is a playful and light-hearted ode to Nigerian Superstar actress Tonto Dikeh. All aged between 18 and 21, Moses and Raphael, who together are 2Kriss and Esdee and Havoc, who make up YFS, have both achieved large strides in their own rights within AfroPop and Afrobeats music circles and at such young ages too. 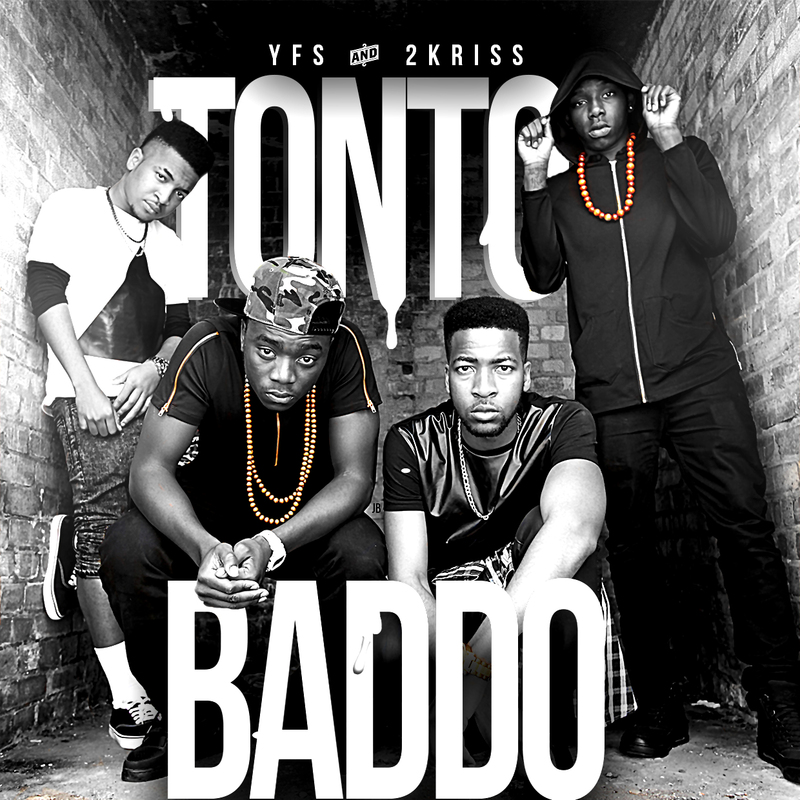 With the explosive A-side ‘Baddo’ already being requested by club and radio DJs and with Tonto Dikeh herself already a professed massive fan of bonus B-Side ‘Tonto’ already, 2Kriss and YFS are about to have a sensational next few months and it all starts now - listen to ‘Baddo’ and ‘Tonto’ below!